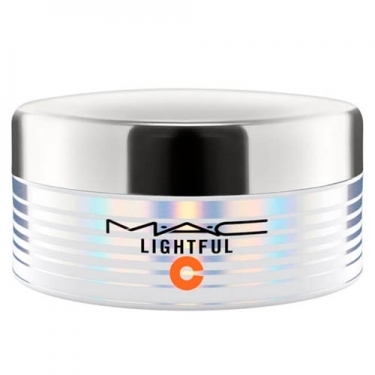 DESCRIPTION: Lightful C + Coral Grass Moisture Cream from M.A.C. is an intensive gel moisturizer that provides benefits for skin whitening. Melting on the skin effortlessly, this rich cream helps to create a protective veil on the skin in order to defend against the drying and aging effects of environmental offenders. They work in harmony to restore deep hydration, improving brightness and balancing dark spots to create a more unified skin tone. The skin is softened, strengthened and infused with a healthy glow.